Not a year goes by that you don’t daydream about taking off and seeing the world. Yes, you. You, me, and everyone else too. On our road to becoming the adventurers we would like to be, having a solid second or third language can make a world of difference. 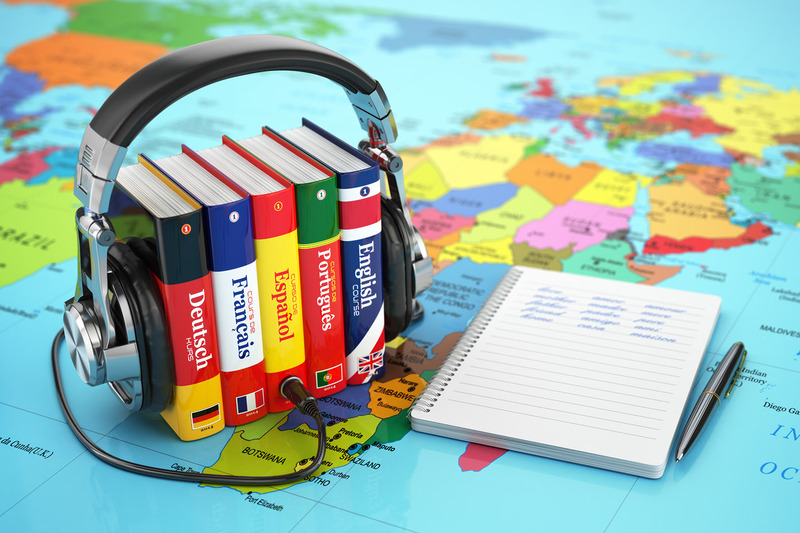 Even if you’re not keen on traveling, there are a whole lot of great reasons for everyone in the family to learn a second language. Being a modern global citizen is not just about Googling other cultures. Sharing language can bring you as close as possible to truly experiencing another culture. It should be no surprise that being a part of the communication of group, instead of outside of it, can give you newfound insight and an appreciation for other cultures. It can also make you a more empathetic and accepting of others’ perspectives. Here is a list of some languages that can help get you hired. If you want to compete in today’s global market, knowing a second language is a highly marketable skill. Employers are always looking for job candidates who know more than one language. In fact, employers report knowing multiple languages as one of the top eight most valuable skills a candidate can bring to the table. It can even be the single skill that puts you ahead of the competition. Nothing beats being the tourist who can communicate with locals when you’re on vacation. You’ll be able to do things that others can’t with ease. From asking for directions to haggling over the price of a souvenir, knowing what to say can get you a lot further in life. Flexing your language skills can help you bulk up your brain, so to speak. As we age, it is important to keep your brain sharp by challenging it regularly. Studying a new language is one of the best brain exercises you can do. There’s a reason that people revere cultures who are raised to speak multiple languages. People who know more than one language, whether sign language, Portuguese, or Latin, are impressive because we know how difficult it can be to learn a new language. A person who focuses their effort to learn another language is given more respect in a general sense. Imagine traveling and encountering a person you want to get to know more. Having language be a barrier to building a friendship or business partnership can kill the relationship before it has a chance to grow. Showing that you are willing to try to communicate in their language, even if you stumble, can make all the difference in creating those connections around the world. Being able to speak another language means having a sort-of superpower. You have the ability to share that language with your children, family, and friends. That means that you will be able to build a community of people who you can communicate with on multiple levels. It also means that you can give your child a leg up in the world by helping them become a global citizen early on in life. Interested in learning another language yet? Great! Your local Bookmans store is a great place to start your journey. You can find a large variety of language study guides, dictionaries, audiobooks, travel books, and books in other languages too.